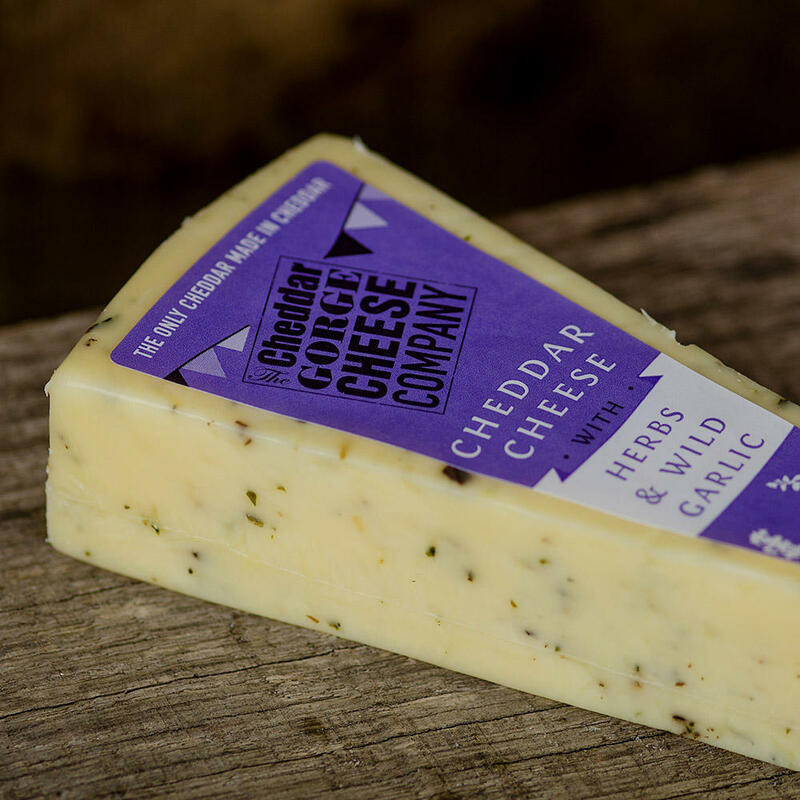 Cheddar with Herbs and Garlic is a delicious creamy combination, reminiscent of al fresco dining and the earthy sweetness of herbs such as Oregano, Thyme and Basil. The garlic has a subtle delicate aroma that is mellow and gentle. 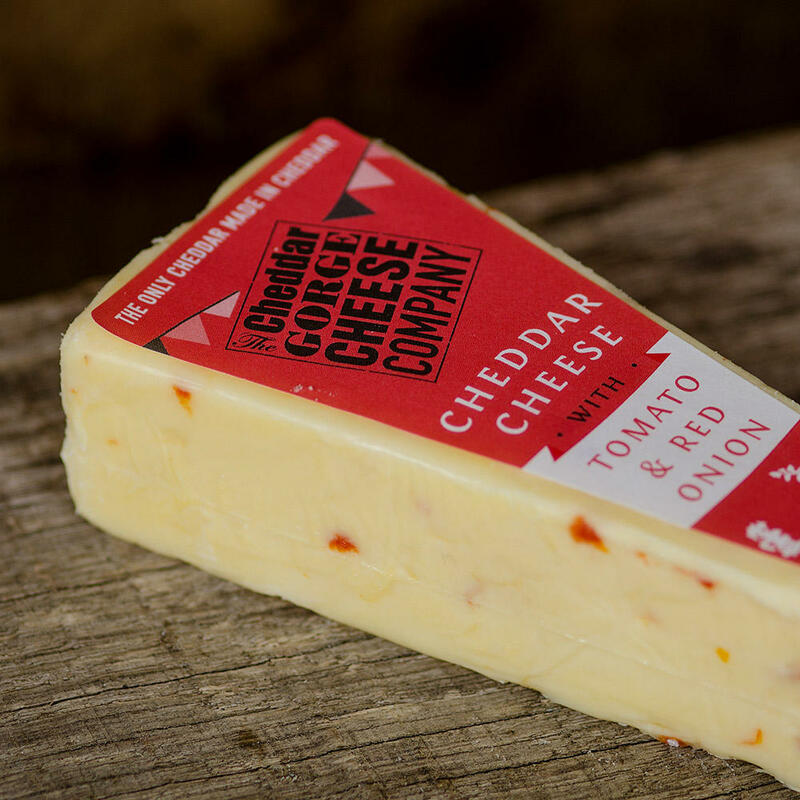 It mixes with the herbs to produce a naturally flavoured cheddar that is mild but boasts a wonderful Mediterranean style herb garden aroma and taste. 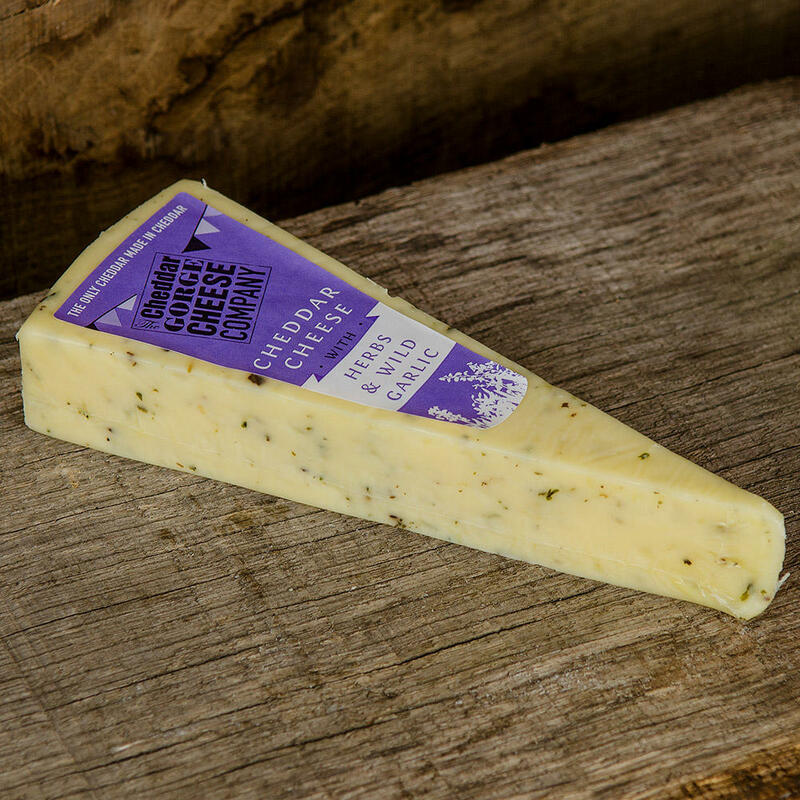 This is a sure favourite of many of our visitors who prefer a gentle but aromatic flavour. 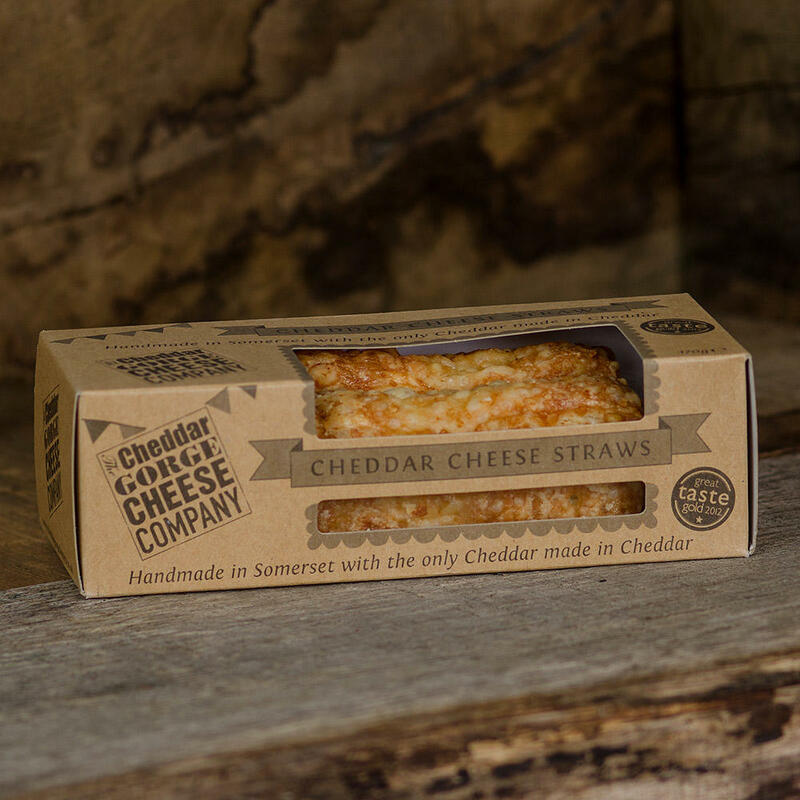 It is delicious as it is on its own but equally compliments a salad or even a cheese toastie with a difference. Made with raw cow’s MILK.